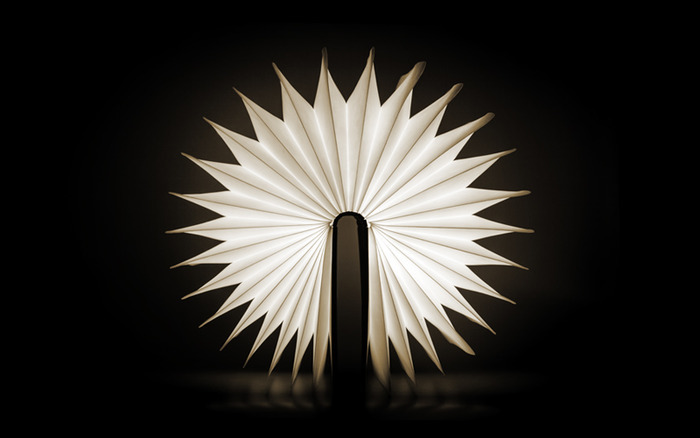 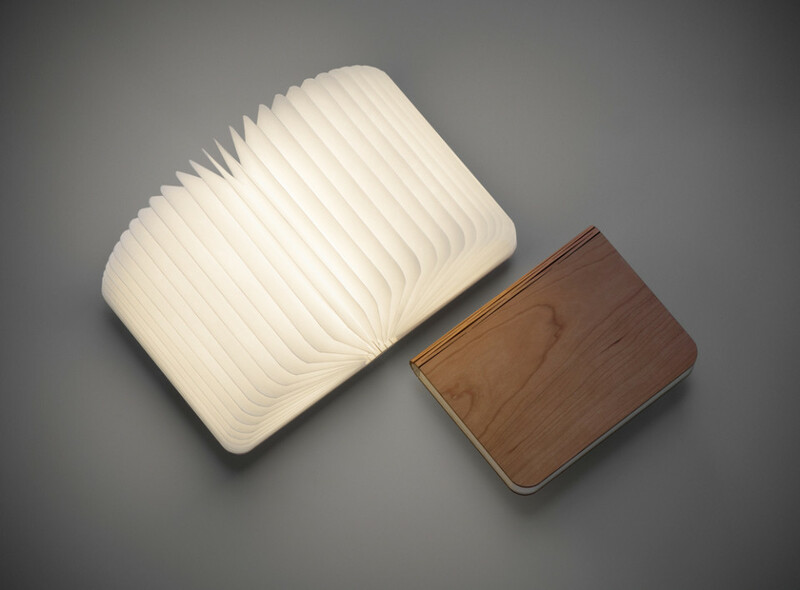 Lumio unfolds from a book into a multi-purpose portable lamp. 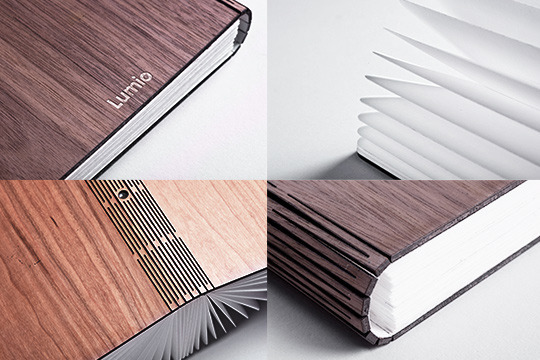 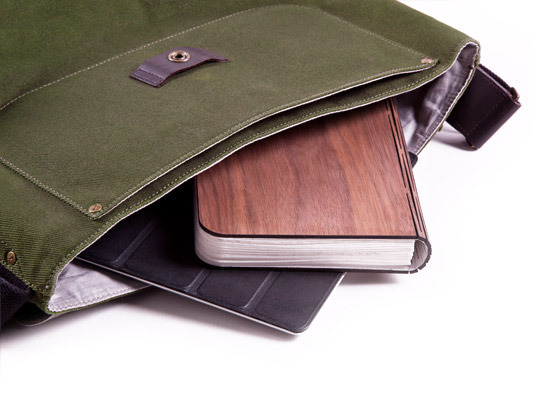 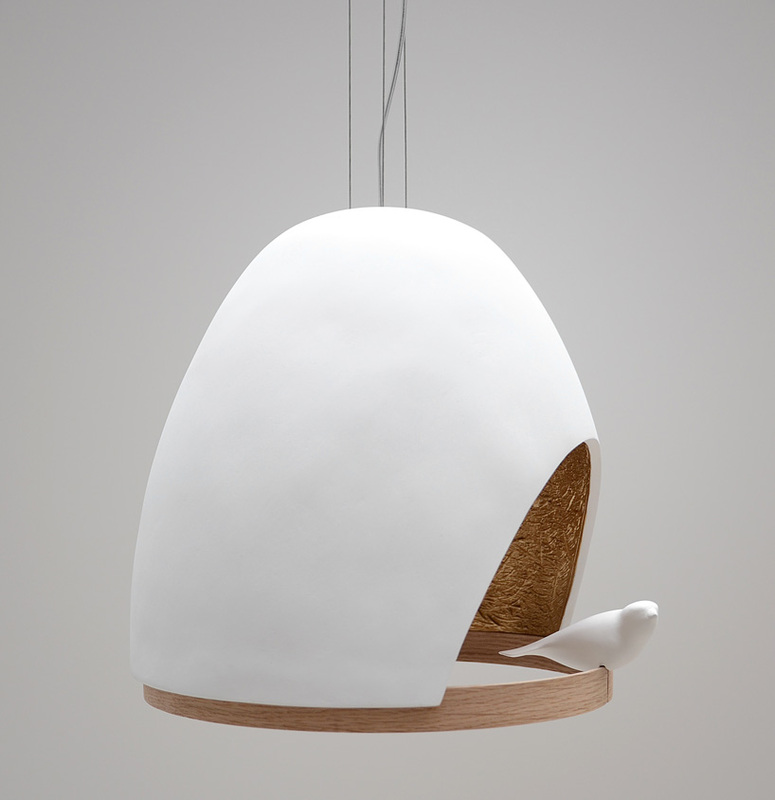 Lumio combines laser-cut wood cover design with durable water-resistant Tyvek “pages” containing high-performing LEDs. 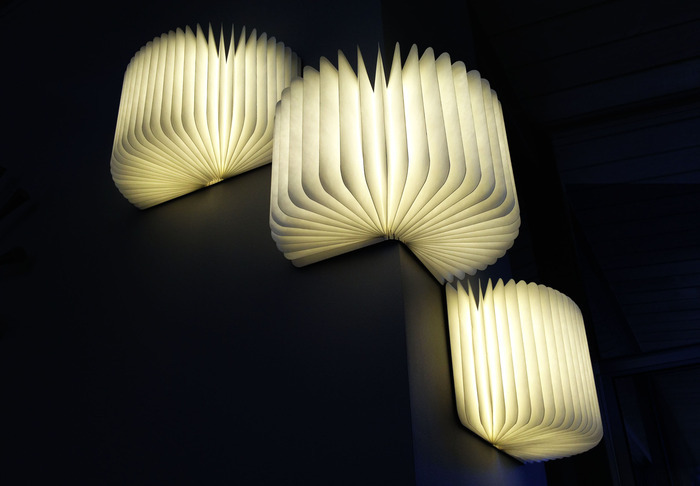 Its unique design allows you to transform its shape. 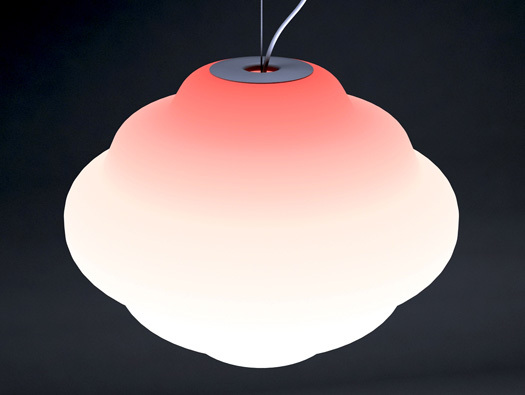 The lamp automatically turns on and off as you open and close the cover. 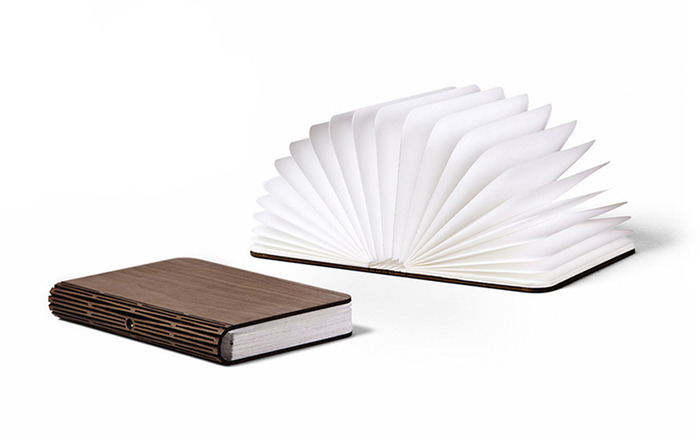 A flexible and durable spine design allows you to control brightness by adjusting the angle without a switch or button. 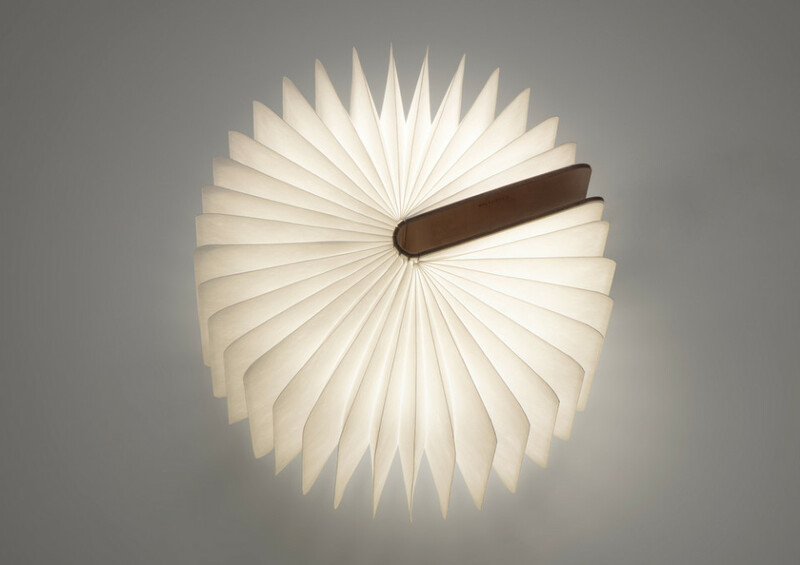 Lumio eliminates the hassle of walking across the room to find a light switch.